2018 was an incredibly positive year for European Springs and Pressings; we announced we’d be expanding our Cornwall operation, started up our very own apprentice scheme at our Beckenham branch and even invested in a UK first CNC coiling machine, the Wafios FUL 166. 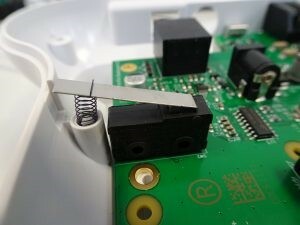 But our success last year didn’t end there; we also had the pleasure of working alongside some of the most innovative up-and-coming companies in the UK, helping to provide component solutions for their products. In this article, we will discuss some of our biggest achievements in 2018, highlighting some of the incredible products we have played a role in manufacturing. In 2018, we were invited to design a bottle top for what is probably the most beautiful gin in the world. We were approached by Tinkture, a new and exclusive drink manufacturer who are devoted to delivering a pure, clean element to beverages. We were tasked with creating a signature bottle top like no other. For European Springs, the brief was simple: create a stunning bottle top design, in keeping with the wider brand ethos. 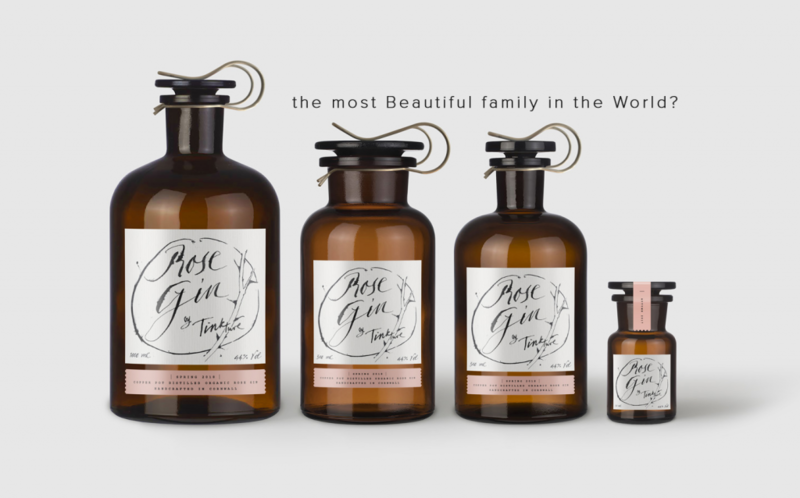 The family-run firm created a world-first by using the finest organic roses to create a rose gin, which can be found in some of the most exclusive drinking establishments across the UK. Here at European Springs, we take great pride in being the spring manufacturer of choice for some of the most incredible new inventions coming onto the market in the UK. 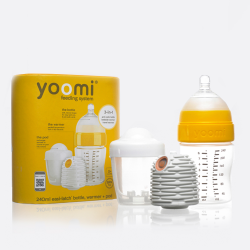 We especially love working with individuals who come up with their very own inventions after they spot a gap in the market, and this was just the case with yoomi. Inspired by a shared frustration of heating up bottles in the early hours of the morning, new parents Jim and Farah Shaikh came up with the concept of a self-warming bottle which warms milk to perfect breastmilk temperature. The pair approached our Kent branch, looking for high-quality clicker spring stamping prototypes to include in the product. After working alongside the company over the course of a few months, we were able to develop the design of our clicker spring stampings in line with Jim and Farah’s exact requirements. The product couldn’t have been a bigger hit if it tried, as the product sold out within 10 days of being stocked in John Lewis stores. This resulted in an initial order of 3,500 clicker spring stampings being upped to a huge 250,000 and counting, as the product is now available in 24 countries around the world, with sales growing each year. If we are able to ease the pressure on our NHS in any way through the manufacture of springs, then we are more than happy to help. Last year we had exactly that opportunity when Sanandco approached us, requesting assistance in producing several sample prototypes for their new product, MonitorMe. 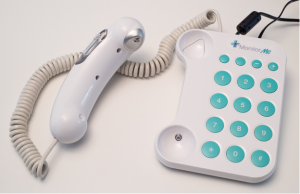 The product is a vital-signs monitoring device and telephone, which comes equipped with sensors, sending temperature, heart rate, blood oxygenation and a proxy for blood pressure to monitor patient’s well-being from home. The main aim of this product is to reduce the ever-increasing pressure on the NHS, as the product can predict if a patient will become unwell before their condition deteriorates further. Early intervention is a key to ensuring the longevity of the NHS, and MonitorMe is playing a key role in freeing up bed space and allowing the NHS to focus on those who are most in need of care. It’s fair to say that 2018 was an eventful year for European Springs and Pressings, as we were involved in a whole host of projects for companies big and small. We are excited to see what 2019 has in store and can’t wait to share some of the upcoming projects we’ll have the pleasure of working on throughout the year. If you have a project in mind that requires bespoke stampings and pressings or custom spring design, please don’t hesitate to get in touch with the team here at European Springs.